Mr. Stockyards aka Fort Worth's own Nathan Krieger, has worked, played, & even gotten married in the Historic Fort Worth Stockyards. 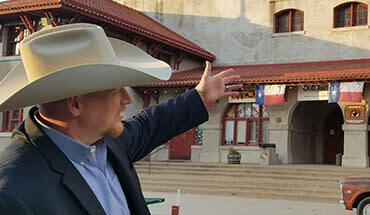 Having been an integral part in the Stockyards Community for over 3 decades, a Mr. Stockyards VIP tour is a can't miss event for families visiting Fort Worth. 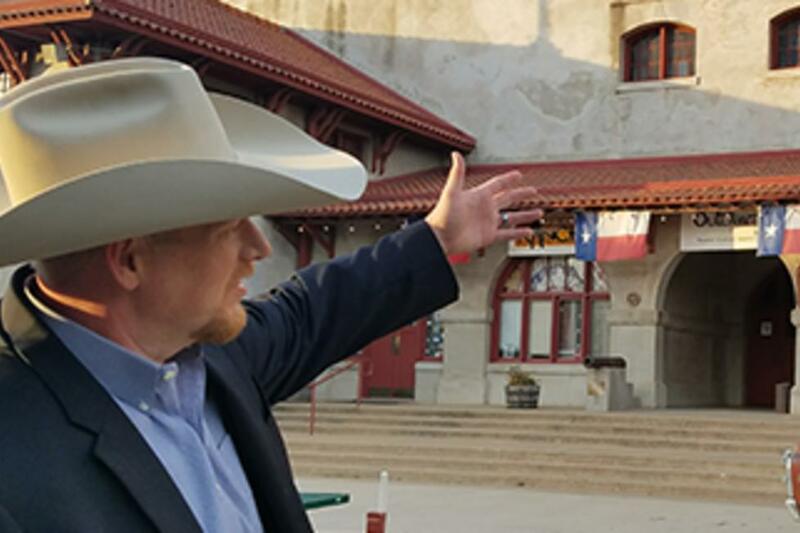 Mr. Stockyards VIP Walking Tours last approximately 2.5 Hours and will take you throughout the Stockyards. Tours start from the Cowtown Coliseum Box Office. Check-in is 15 minutes prior to start time.